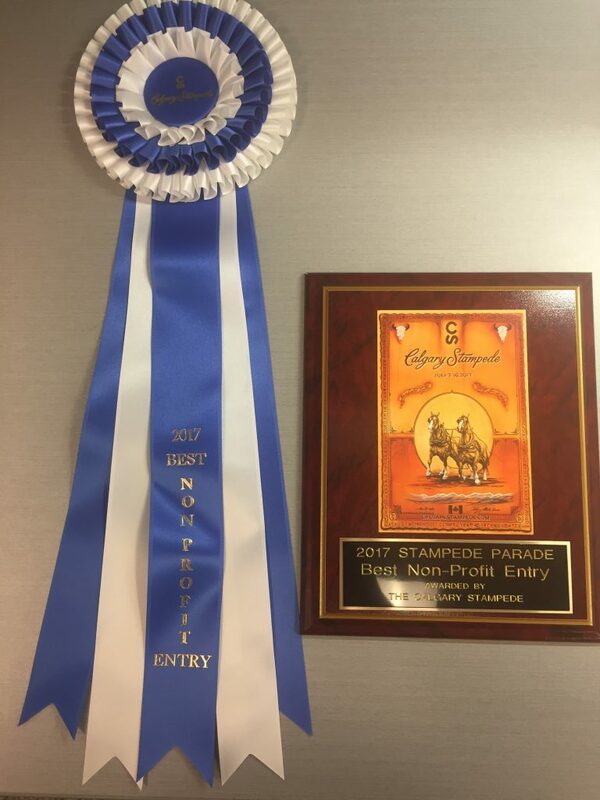 On Friday, July 7, YMCA Calgary participated in the 2017 Calgary Stampede Parade to kick off the city’s festivities. 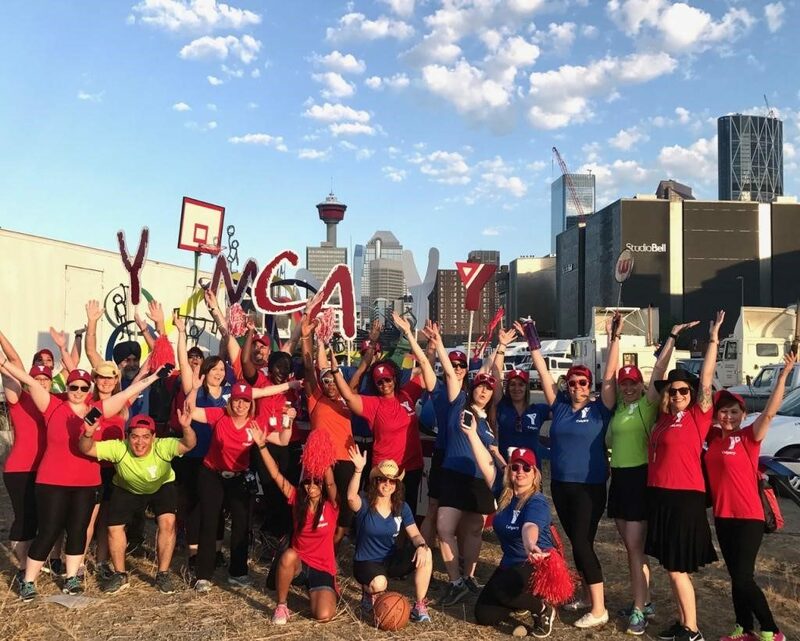 A group of over 25 YMCA volunteers and staff members sang and danced their way down 9th Avenue to the YMCA song and engaged the crowd as they pushed the float along the route. 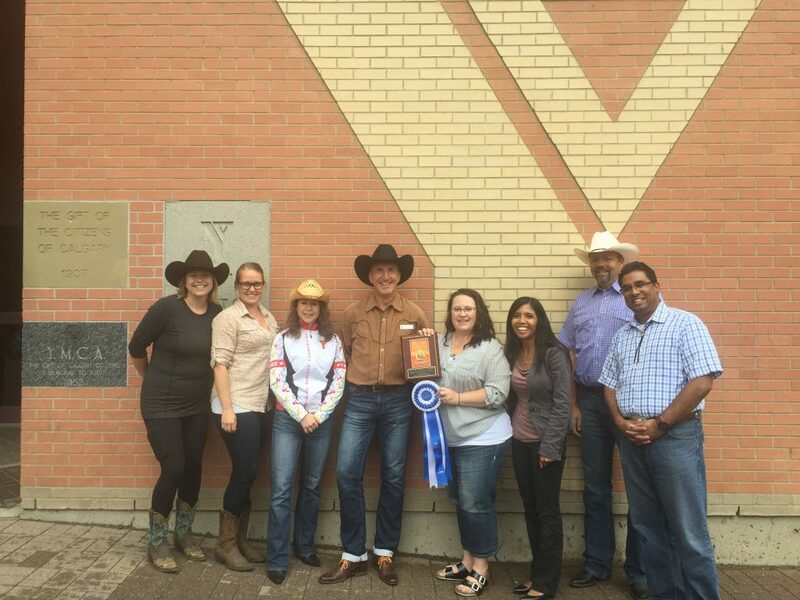 Thanks to the energy of the these individuals, YMCA Calgary won top prize for non-profit entries in the parade.